Welcome artist and inventors! Welcome thinkers and tinkerers! All LFCSA students are invited to… INVENT!!!! 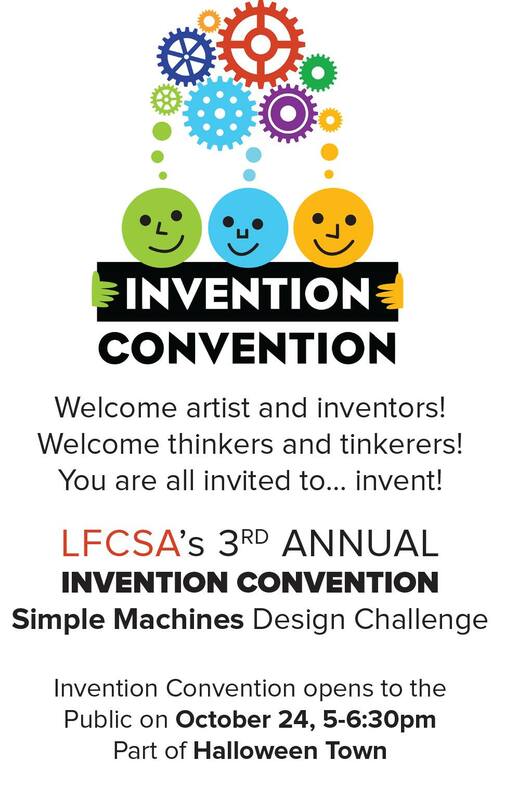 LFCSA is launching it’s third annual INVENTION CONVENTION! The Invention Convention’s “Simple Machines” Design Challenge: Design a game that uses at least one type of simple machine (lever, wheel and axle, pulley, inclined plane, wedge, and screw). Build the game out of cardboard, recycled materials and your imagination. Collaborate with at least one other person of any age (1–101 years old) to design and build your invention. Our Invention Convention will take place on Saturday, October 24th from 5 to 6:30pm at LFCSA during Halloween Town. Bring your invention to school on October 23rd at 4pm and set it up on the grass area around the art studio. People attending LFCSA’s Halloween Town celebration will have a blast playing with and learning about your team’s invention! Think about decorating your game to go with the Halloween theme. 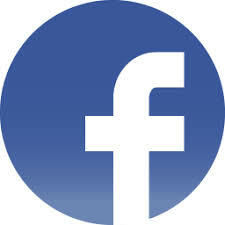 You can find additional information and the registration form here.